Stepping into the house from church Sunday mornings, guests in tow, is always an act of faith! Can I smell lunch or did I forget to turn on the slow cooker? 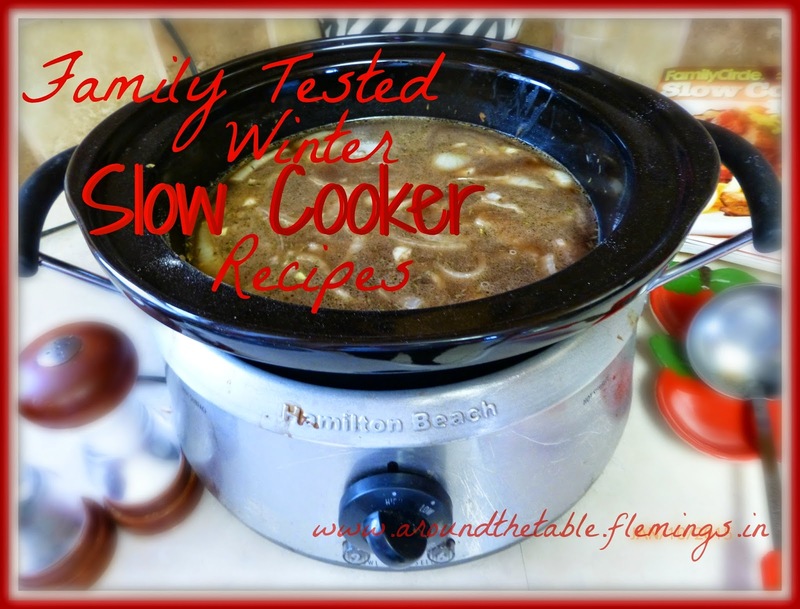 And somehow when it's cold outside, those slow cooker meals seem even more appropriate. Since we are in that season in the northern hemisphere, I thought I'd do a collection of slow cooker recipes (in alphabetical order) that our family enjoys to help you with your meal planning. Beef Daube Provançal -- I think that's French for "beef stew" except stew never tasted this good! I've made it both in the slow cooker and the oven and it is always appreciated. Sometimes I serve it with rice instead of egg noodles. Cranberry Chicken -- This is just too easy. I serve it with brown rice, roasted veggies, and a harvest salad. Chicken Parmesan Soup -- How can you think "slow cooker" without thinking "soup"? Chicken Taco Soup -- Spice and Texture! 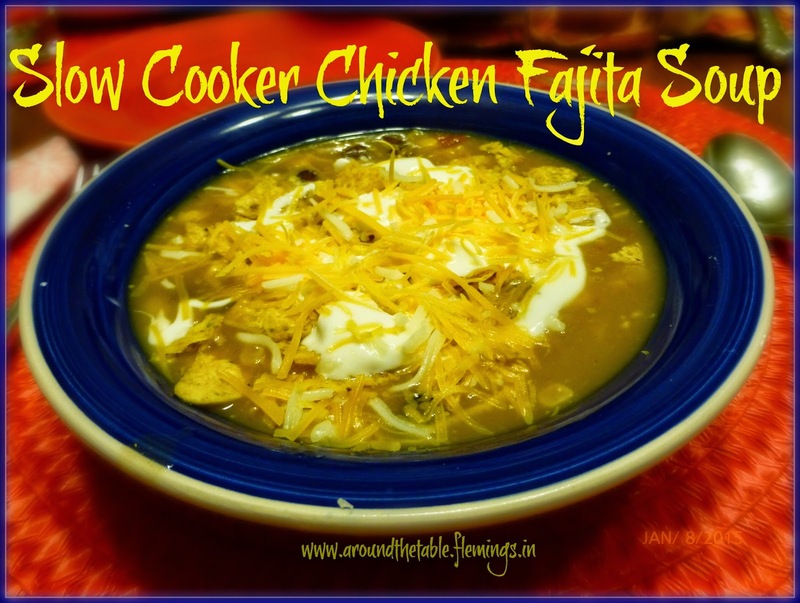 Chicken Fajita Soup -- are you seeing a pattern here? Our family loves what my 4 year old son once called "tasteable" food! French Onion Soup -- With a salad this makes a whole meal. Mac'n'Cheese -- Quick and a favorite with kids. Don't let it cook too long! Pork Tenderloin -- Easy and delicious! I live in pork country and since it's the cheapest meat around, it's often what I feed my Sunday noon crowd. Pot Roast -- My only complaint is the price of chuck roasts. But I've made it with rump roast when it's on sale and it's just as good! I love her side suggestions, too. 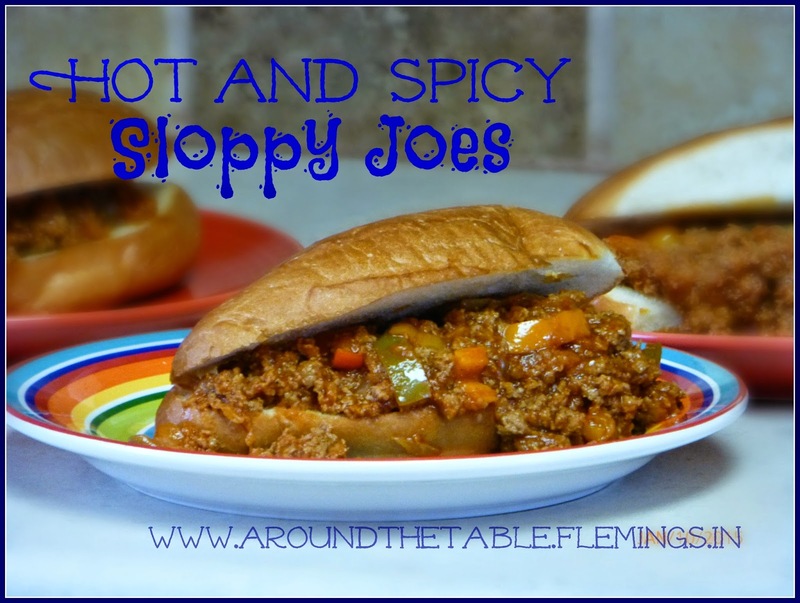 Sloppy Joes (hot and spicy) -- find the recipe below! I like to double this because it freezes well. Then later I get a day off from cooking! Spicy Meatballs and Spaghetti Sauce -- Even my Korean guests enjoyed this truly non-Asian meal! 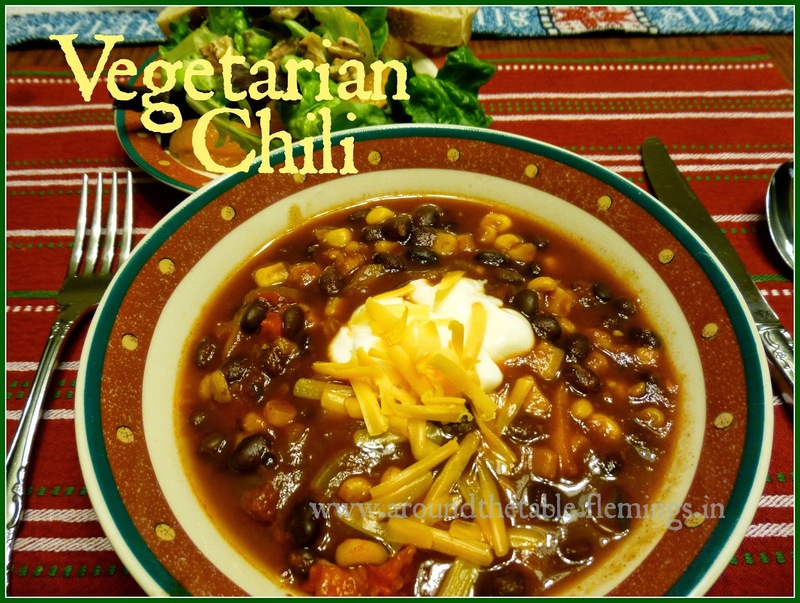 Vegetarian Chili - warm and full of comfort, even the meat lovers in your home will enjoy this hearty meal. In large skillet, cook and stir to break up ground beef and onion until meat is no longer pink at all. In a 5 - 6 quart slow cooker, combine everything except the rolls. Cover and cook on low for 8-10 hours or on high for 4-5. 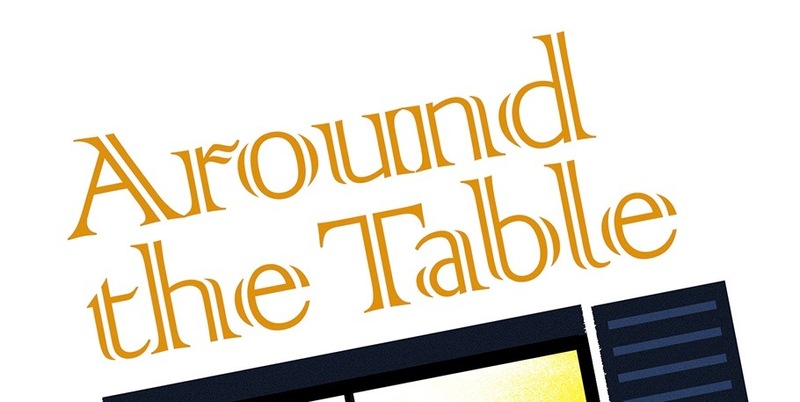 Serve on toasted rolls. Serve with: apple slices and dip. Hi Cathy, Thanks for stopping by! I hope you enjoy the Sloppy Joe recipe. We're going to use it for a potluck at church in a few weeks!